But I’m not in charge of Windows. Indeed, since Terry Myerson was shown the door in March 2018, no one in Microsoft’s mahogany row has represented Windows. 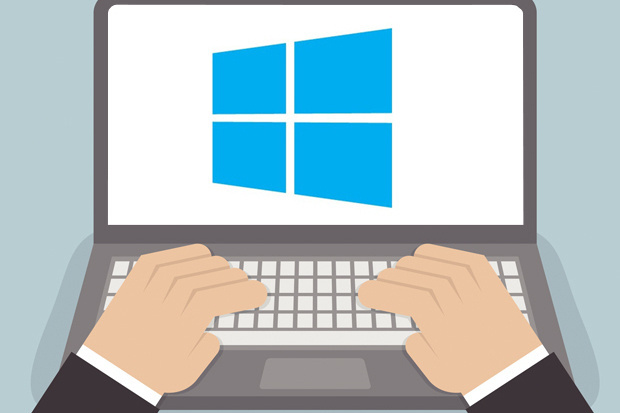 That lack of top leadership may be why Windows quality assurance hit new lows with the Windows 10 October 2018 Update. Be that as it may, Windows Lite, a.k.a. Windows Core OS (WCOS), will come out in 2019, according to the rumor mill. I don’t think you’ll be able to buy it. Instead, you’ll get Windows Lite, like WIndows RT and 10 S before it, prepacked on dedicated laptops. Until then, there’s a lot of guessing going on. It appears that Windows Lite will be built on top of OneCore, which is the heart of Windows 10. But OneCore, like the Linux kernel, is only the barebones basis of a full-featured operating system. On it, so the theory goes, Microsoft can build a variety of platforms, some of which would not look like Windows at all.